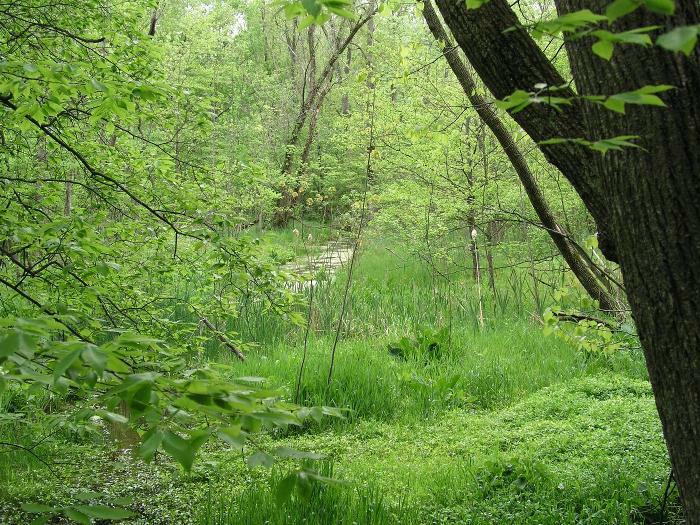 At the Wilding Plant Preserve, you can walk less than 150 feet from M-51 and be immersed in wildlife and birdsong. 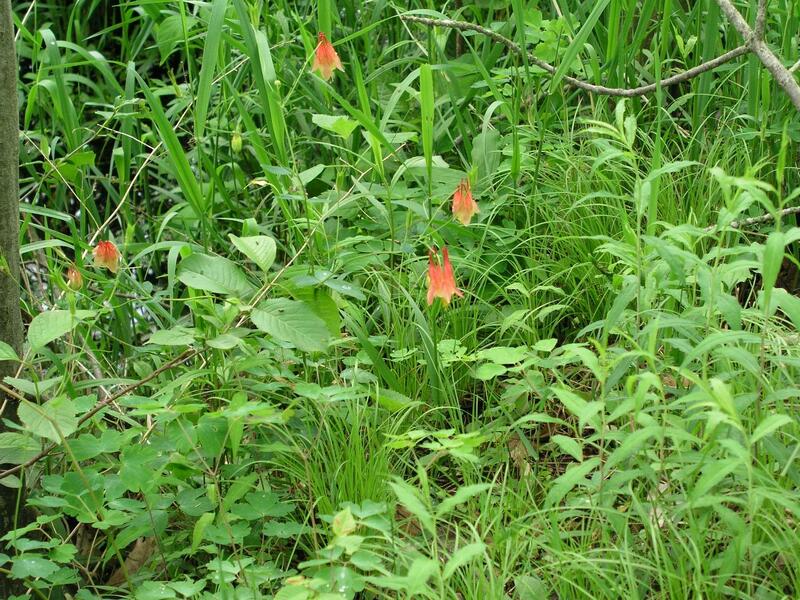 This floodplain sanctuary is home to 24 native tree species and a variety of spring wildflowers. One of the native trees, the pawpaw, produces an edible fruit known as Michigan’s “wild banana.” The short trail will take you across old Dowagiac Creek and then to the Dowagiac River running along the northwest boundary of the sanctuary. 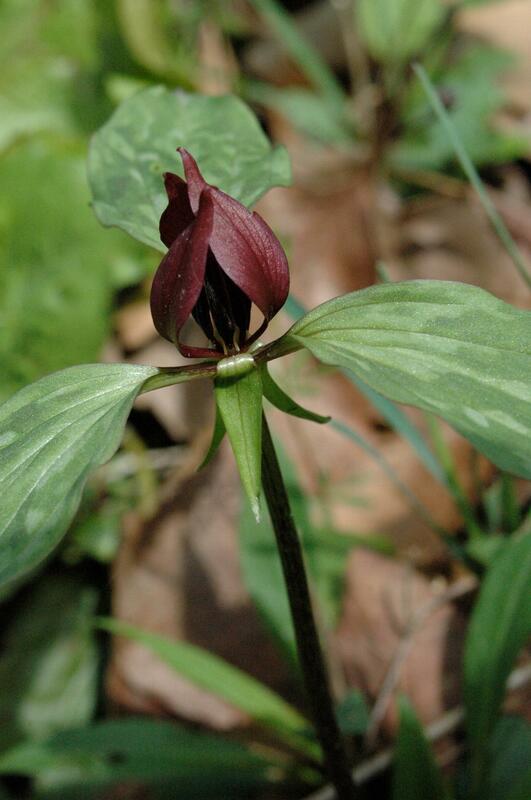 Interesting plants to look for along the way include skunk cabbage, white trillium, jack-in-the-pulpit, golden ragwort and bottle gentian. This sanctuary was generously donated to MNA by three sisters: Dr. Josephine F. Murphy, Marguerite Murphy, and Elizabeth L. Murphy.